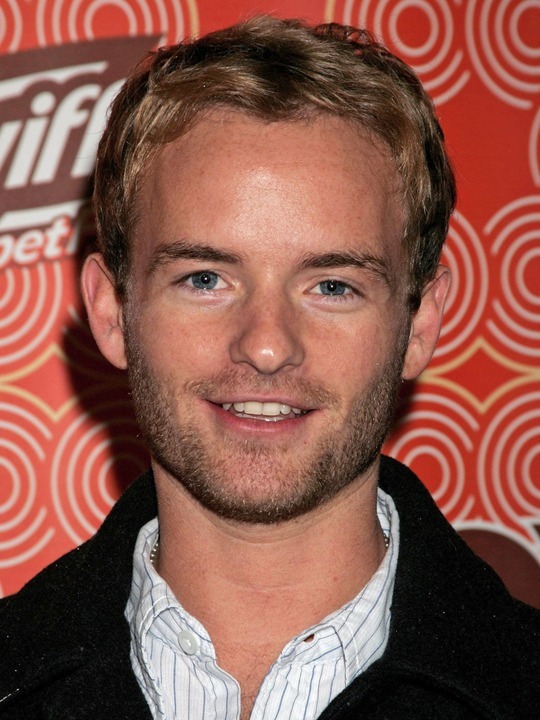 Christopher Kennedy Masterson is an American actor known most for his role as Francis on Malcolm in the Middle. Masterson was born to Peter and Carol Masterson on Long Island, New York, on January 22, 1980. 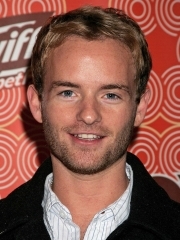 His brother Danny Masterson is also an actor. White Collar, he played Josh Roland in the episode "Where There's A Will". Masterson had previously dated his brother's co-star Laura Prepon, with whom he lived in Los Feliz until their separation in 2007. Masterson, like his brother, is a follower of Scientology. The two have invested in restaurants together. Whole or part of the information contained in this card come from the Wikipedia article "Christopher Masterson", licensed under CC-BY-SA full list of contributors here.